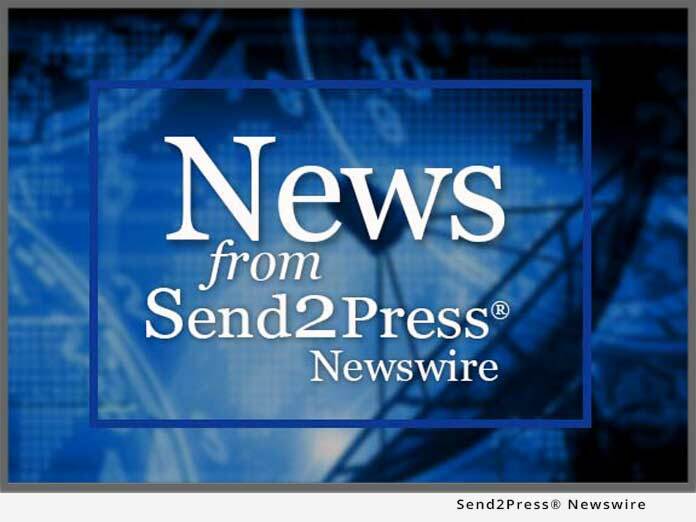 MANCHESTER, Vt., May 18 (SEND2PRESS NEWSWIRE) — CONIX Systems, Inc., a leading international provider of payment processing solutions to the financial services industry and a pioneer in the creation of post-Check 21 exception management tools, will host the BAI webinar entitled, “Acceleration of Exception Payment Processing: ‘The Next Big Thing,'” on June 8 at 1:00 p.m. CST/CDT. Image exchange and remote deposit capture have significantly improved check clearing times across the industry, but they have also driven the need to accelerate exception payment processing. In this webinar, noted experts will evaluate the need for industry and operational process changes in order to make accelerated exception processing a reality, including immediate opportunities to improve customer service and protection, and reduce fraud risk. CONIX Systems leads the payments processing industry in the development of solutions built to handle the emerging challenges presented in the world of check images and ACH payments. Its Dupe Detective solution detects and resolves duplicate payments across all MICR-based payment sources, channels, and types — including POD and in-clearings, on-us and transit, incoming and outgoing, image exchange (X9s), remote deposit capture, lockbox, IRD, and ACH. • Benefits for offering accelerated exception payments, including the more effective deployment of operation staff, effective use of return processing windows, and accelerated clearing and fraud identification through an industry-wide collaboration to share information. CONIX Systems, Inc. is a world leader in providing payment processing software and related services to the financial services industry. The company’s products perform key processing tasks for an estimated 100 billion paper and electronic items each year and handle virtually every aspect of payment processing – including work flow management, exception processing, early fraud detection, and image exchange. CONIX software and services are used by approximately 90 percent of the largest banks in the country. Founded in 1992, the company is headquartered in Manchester, Vt., with offices throughout the United States. Original Keywords: payment processing solutions, creation of post-Check 21 exception management tools, CONIX systems, check images and ACH payments, payment processing software and related services to the financial services industry, Acceleration of Exception Payment Processing webinar CONIX Systems, Inc. Manchester Vermont MANCHESTER, Vt.
Alternate Headline: BAI Exception Payment Processing Acceleration Webinar June 8 Hosted by CONIX Systems Inc.
REFERENCES: Banking News, payment processing solutions, creation of post-Check 21 exception management tools, CONIX systems, check images and ACH payments, payment processing software and related services to the financial services industry, Acceleration of Exception Payment Processing webinar CONIX Systems, Inc. Manchester Vermont MANCHESTER, Vt.